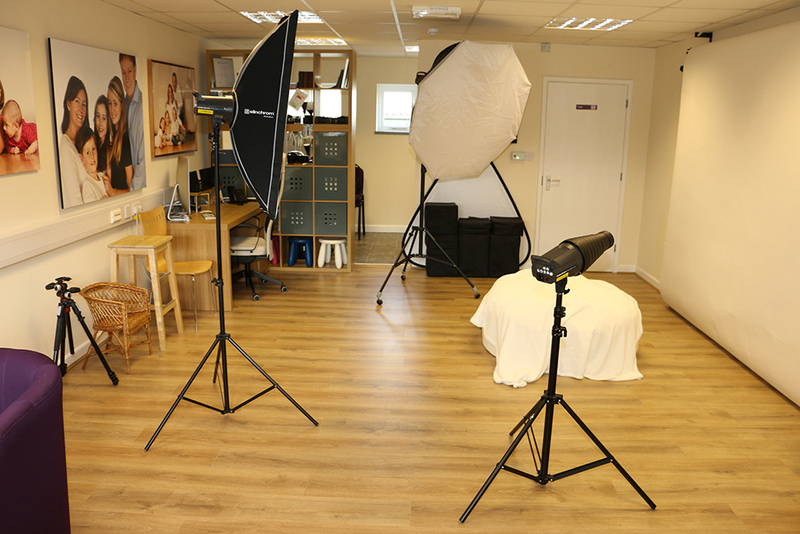 Barrett & Coe Lichfield - Barrett & Coe Professional Photography & Training Courses. 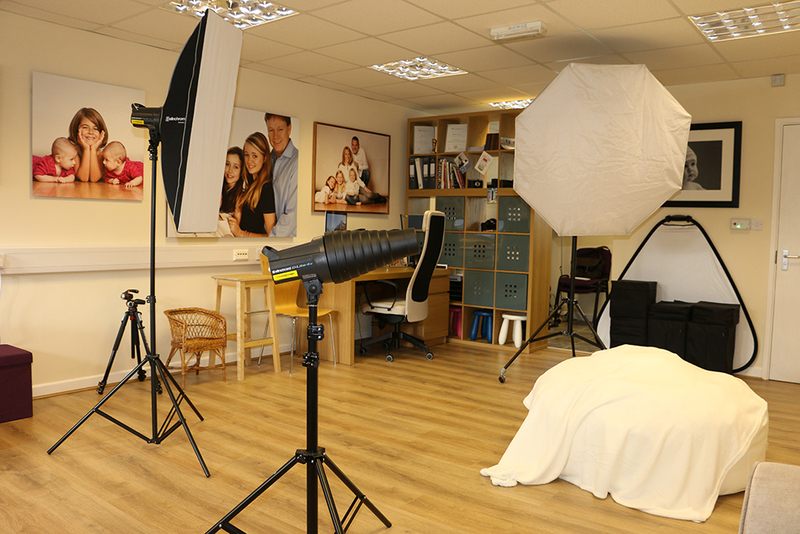 Barrett & Coe Lichfield is owned and operated by photographer Matthew Preston. 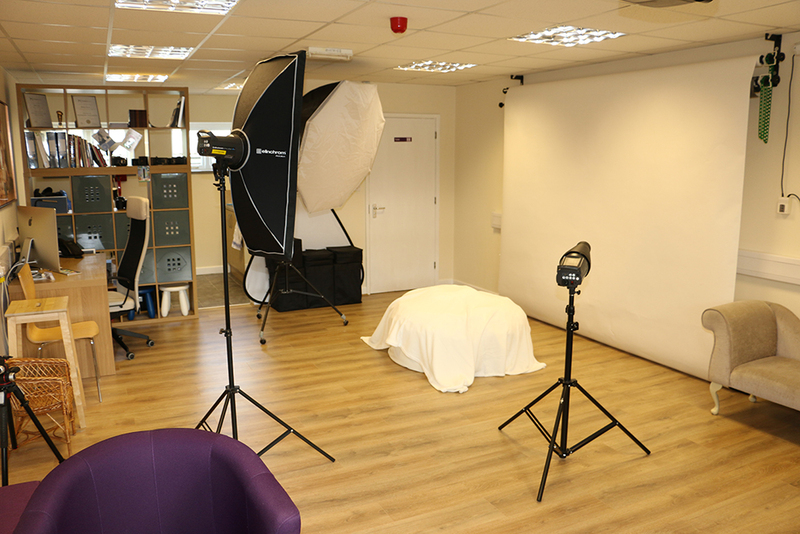 The studio opened in May 2018 and is fully equipped for baby and family portrait photography. Leave Lichfield on the A51 (Stafford Road) heading towards Longdon and Rugeley. The Hedgehog pub should be on your left, and the Police Station on your right. You will go past the Plant Pot Garden Centre on your left. At the first roundabout, take the second exit, the A515 towards Ashbourne and Kings Bromley. Alternatively, if travelling South towards Lichfield from Rugeley and Longdon on the A51 (Stafford Road) when you reach the A515 roundabout, take the first exit towards Ashbourne and Kings Bromley. Just over a mile along the A515 you will see a sign on your right for Elmhurst Business Park – turn right here, and take the drive towards the farmhouse, turning left when you reach the farmhouse. Turn right through the gated entrance to the Business Park. 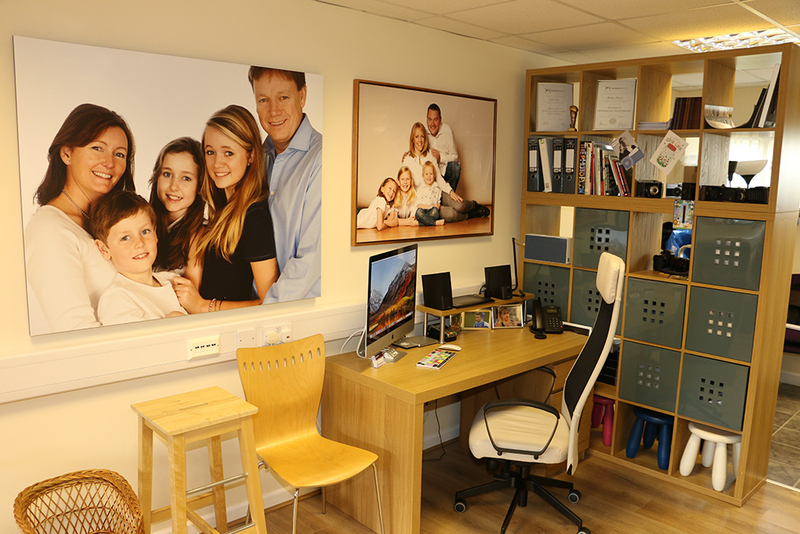 Occasionally, outside normal office hours, the gate may be closed – if that is the case, please call the studio number above, and the gate will be opened for you. Once through the gate, turn right and then left, and you will see the Beech Tree. 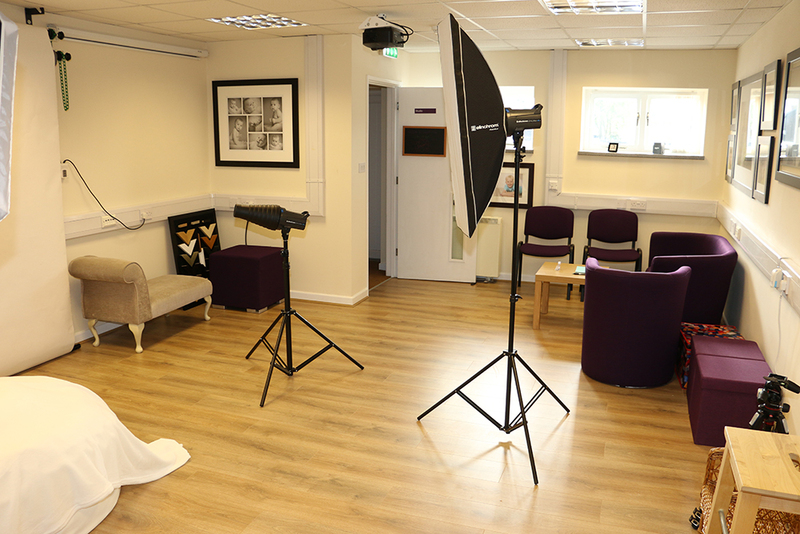 Matthew is a qualified Barrett & Coe photographer and has won several awards recognising his talent and achievement to date, including several winning entries in the Baby of the Month competition and Barrett & Coe Portrait Excellence Awards. Despite only opening his studio in May 2018, Matthew’s passion and natual ability for photography was rewarded in him achieving 3rd place in the 2018 Barrett & Coe Photographer of the Year awards. 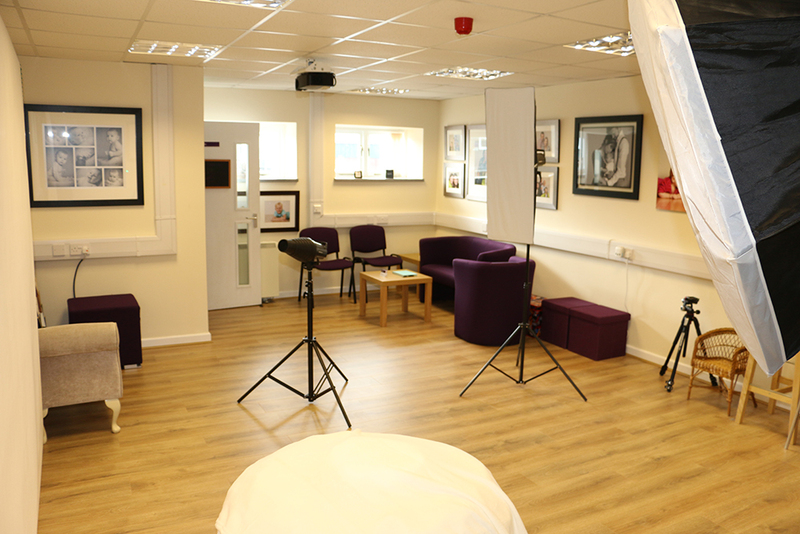 Please note that any special requirements can be accommodated by appointment only, please call for further details.